Arduino as a BIOS LPC flasher - .[ZooBaB]. 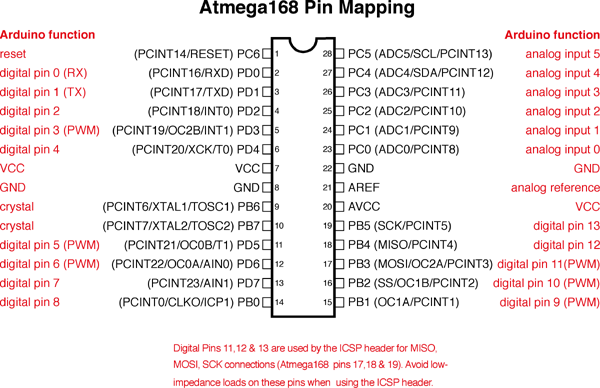 serprog:Programmer name "ATMega88 LPC   "
Any other pins, e.g. MODE and ID pins, are no connect. 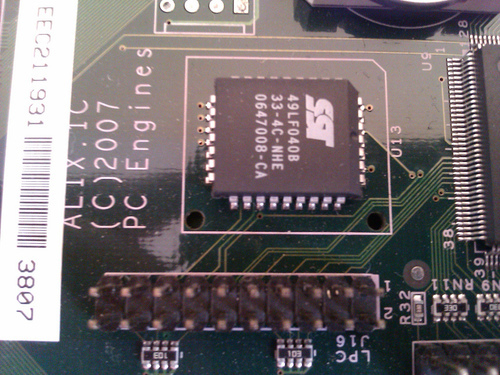 Right now it does not work, need to try with an arduino mega which runs in 3.3v for sure.